As the council looks to deal with a significant reduction in its central government funding one of the services it is considering changing or discontinuing is the Free City Bus. 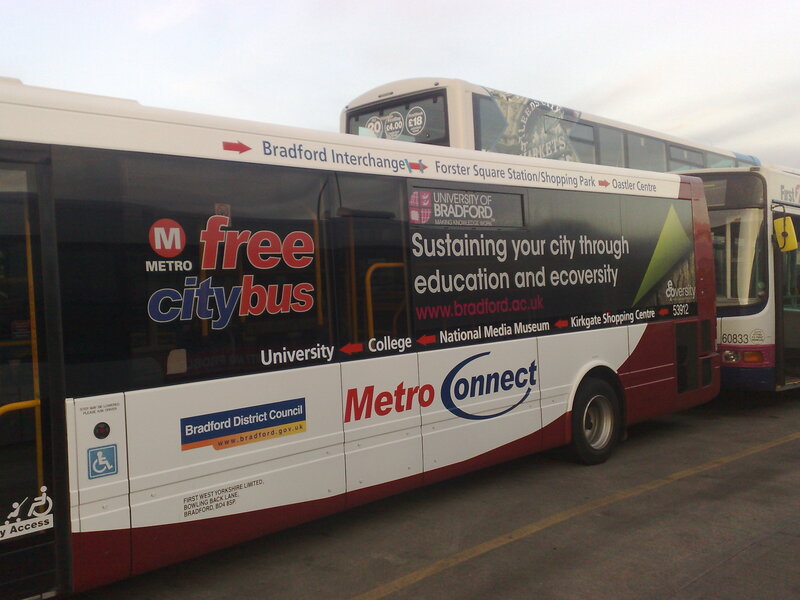 As a University we support this service financially through the purchase of advertising space on the buses and I have written to the council to let them know that we are willing to continue this support. I have also highlighted the importance of this service for many of our staff and students. The Students’ Union has launched a campaign in support of the Free City Bus service including a petition available at the Student Central and Richmond Building receptions and the students plan to air their views at the council offices tomorrow.